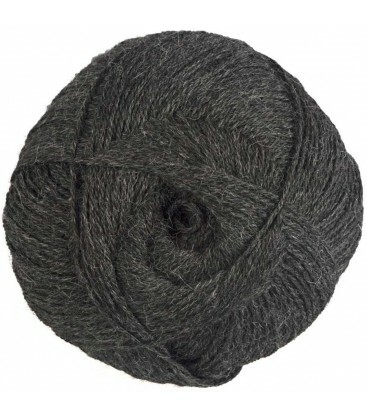 Dark Grey - 100% Alpaca - Fine - 100 gr./ 400 yd. 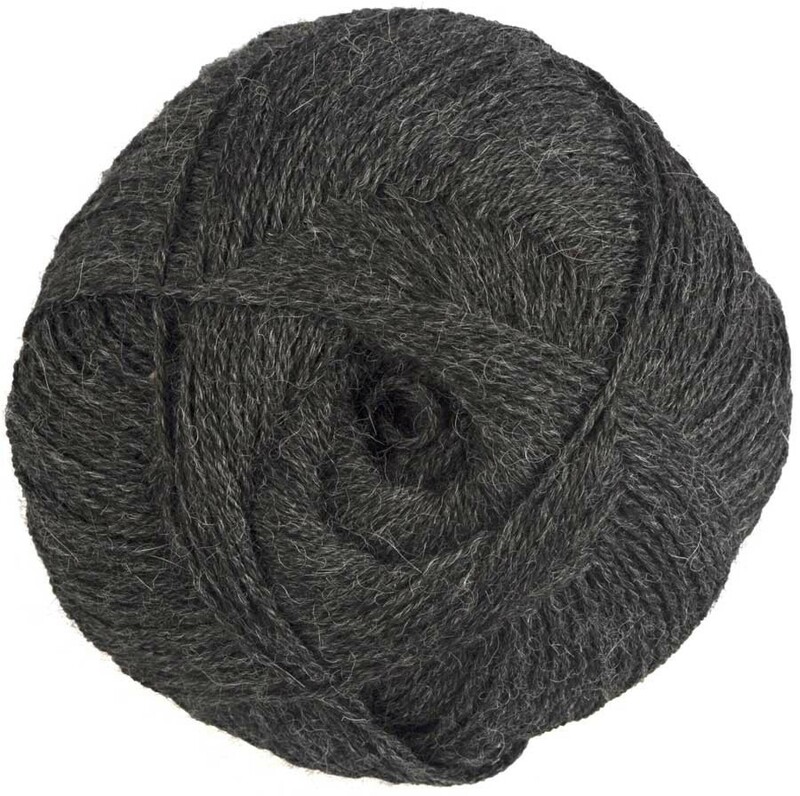 ALONF4040 - Dark Grey - 100% Alpaca - Fine - 100 gr./ 400 yd. Our team is situated in La Paz, Bolivia: we work directly with the artisans that produce all the products we sell. This allows us to coordinate and control the product’s progress while at the same time sidestepping intermediaries. Thus, we are able to offer quality products at a reasonable cost. For all orders that exceed £80, shipping is free. Our products are stored by our logistics agent in France. This ensures prompt delivery in all of Europe and the world. Alpaca fiber is one of the warmest and softest fibers in existence. It is a fine, lightweight, waterproof fiber that is three 3 times more durable and 7 times warmer than sheep's wool. Alpaca fiber does not contain lanolin, a component found in sheep's wool which can cause skin irritation and allergies. Therefore, it is an excellent alternative for people who are allergic to lanolin. This product comes in its natural color and contains no dyes. 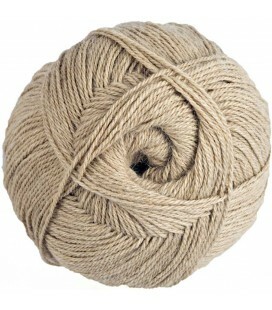 This wool is industrially spun, which makes it regular and soft. 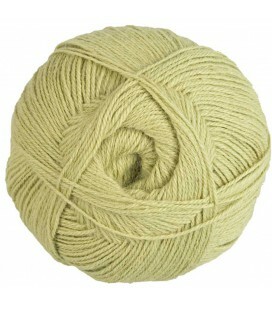 The colour of the wool can be slightly different from the one on the picture. Cleaning: Hand wash in cold water with neutral or baby shampoo. In the washing machine with the option “handwash” Maxi. temperature: 30º C. Dry cleaning. We work with the French post office (Colissimo), the Belgian International post office (Bpost) and Mondial Relay for deliveries in Relay points. For most countries the delivery time varies from 2 to 8 working days. Shipping costs are fixed at 5.90£. Shipping is free for all orders with an amount that exceeds 80£. And thank you for the samples! 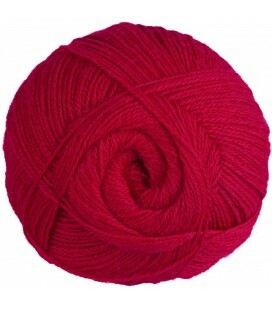 Red - 100% Alpaca - Fine - 100 gr./ 372 yd. 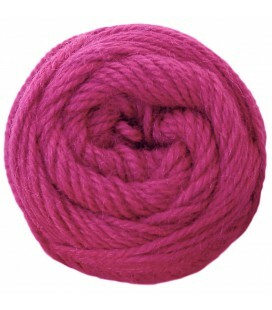 Fuschia - 100% Alpaca - Fine - 100 gr./ 372 yd. 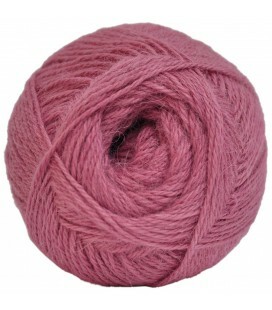 Magenta - 100% Alpaca - Fine - 100 gr./ 372 yd. 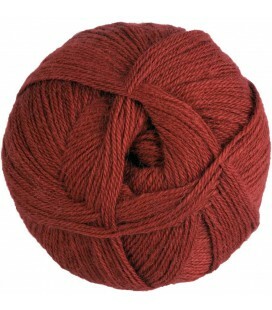 Rosewood - 100% Alpaca - Fine - 100 gr./ 372 yd. 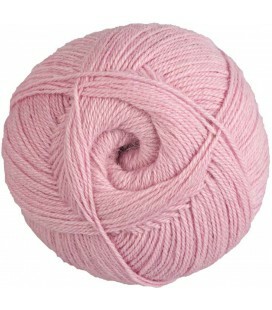 Light Rose - 100% Alpaca - Fine - 100 gr./ 372 yd. 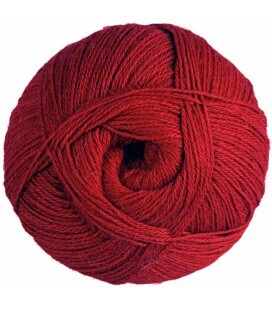 Terracotta Red - 100% Alpaca - Fine - 100 gr./ 372 yd. 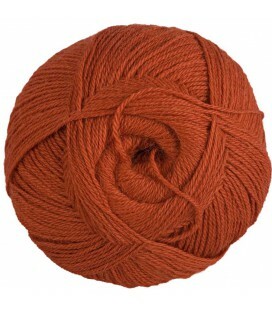 Burnt Sienna - 100% Alpaca - Fine - 100 gr./ 372 yd. Rusty orange - 100% Alpaca - Fine - 100 gr./ 372 yd. 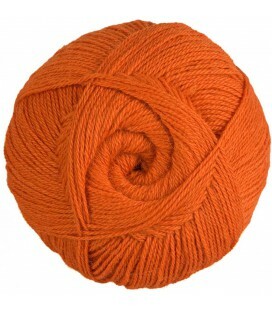 Orange - 100% Alpaca - Fine - 100 gr./ 372 yd. 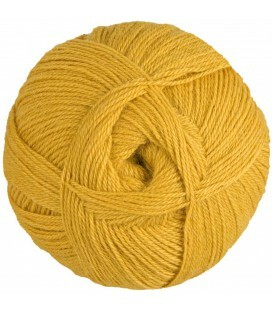 Gold Yellow - 100% Alpaca - Fine - 100 gr./ 372 yd. 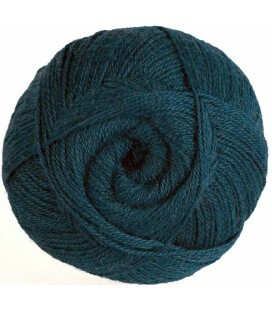 Petroleum Blue - 100% Alpaca - Fine - 100 gr./ 372 yd. 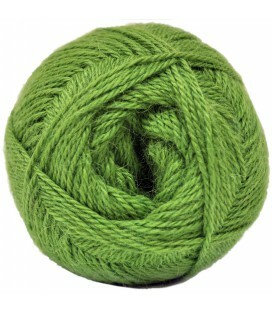 Pistachio - 100% Alpaca - Fine - 100 gr./ 372 yd. 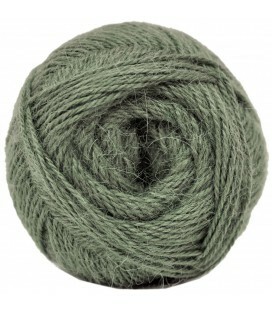 Sage Green - 100% Alpaca - Fine - 100 gr./ 372 yd. 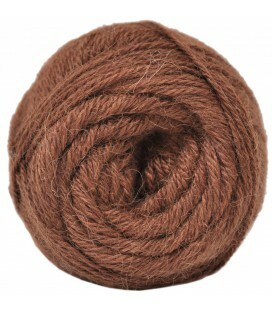 Anise - 100% Alpaca - Fine - 100 gr./ 372 yd. 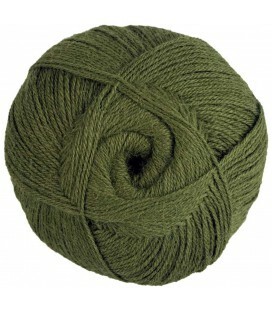 Olive - 100% Alpaca - Fine - 100 gr./ 372 yd. 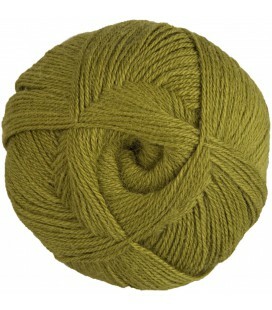 Green Lemon - 100% Alpaca - Fine - 100 gr./ 372 yd. 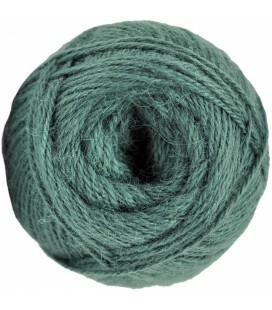 Turquoise - 100% Alpaca - Fine - 100 gr./ 372 yd. 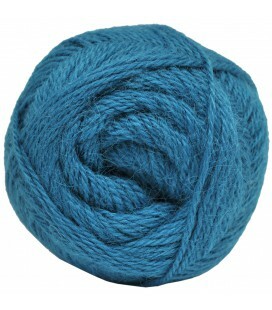 Ocean Blue - 100% Alpaca - Fine - 100 gr./ 372 yd. 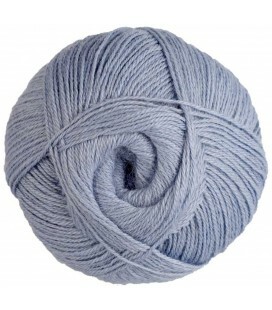 Light Blue - 100% Alpaca - Fine - 100 gr./ 372 yd. 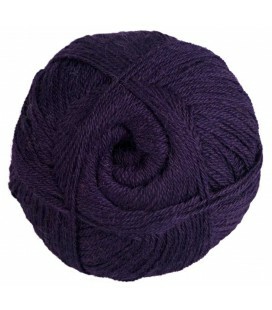 Purple - 100% Alpaca - Fine - 100 gr./ 372 yd. 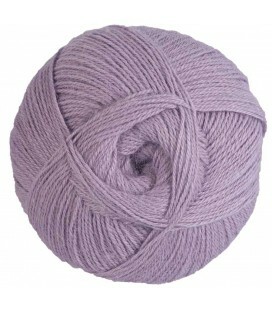 Light Lilac - 100% Alpaca - Fine - 100 gr./ 372 yd. 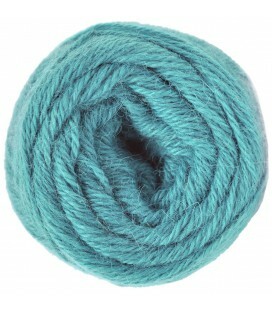 Light Petrol Blue - 100% Alpaca - Fine - 100 gr./ 372 yd. 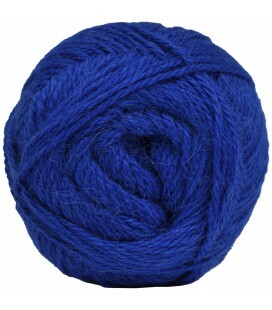 Alpaca Wool - Electric Blue - 100 gr. 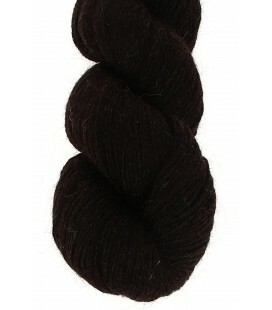 Dark Chestnut - 100% Baby lama - Fine - 100 gr./ 383 yd. Ebony black - 100% Baby lama - Fine - 100 gr./ 383 yd. 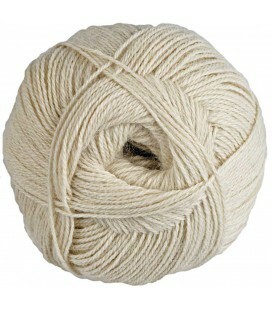 Raw White - 100% Alpaca - Fine - 100 gr./ 400 yd. 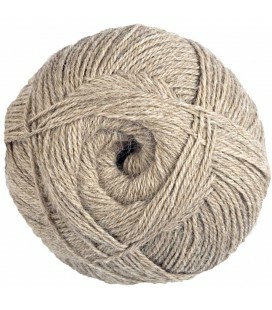 Natural Beige - 100% Alpaca - Fine - 100 gr./ 400 yd. 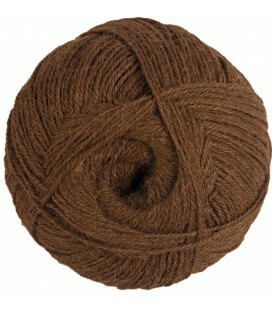 Classic Brown - 100% Alpaca - Fine - 100 gr./ 400 yd. 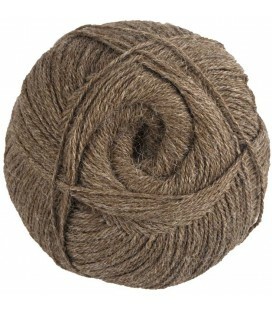 Soft mottled brown - 100% Alpaca - Fine - 100 gr./ 400 yd. 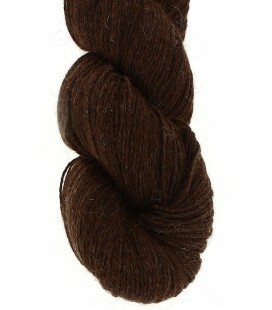 Chestnut Brown - 100% Alpaca - Fine - 100 gr./ 400 yd. Caserita.com is a website selling Bolivian handicrafts. It is a small company located in La Paz (the administrative capital of Bolivia) with the principal objective of promoting Bolivia and the products of its artisans.